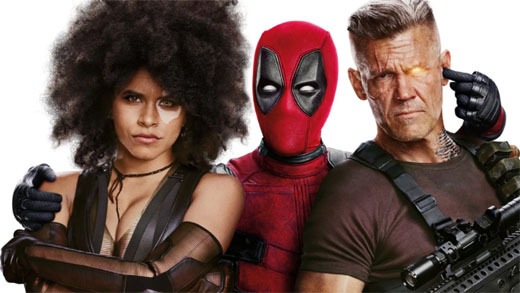 In our 80th episode of Cult Following, join Victor, Kirby and Joshua T-Ruth as we review Deadpool 2 (non-spoiler) and then do a spoilercast to close the show. The guys also review Batman Ninja, Sour Grapes, Bad Samaritan, Evil Genius and discuss Severin Films’ release of Zombie3, Zombie4 and Shocking Dark. Plus, Victor announces his new job at the Alamo Drafthouse hosting genre programming starting with Video Vortex on May 21st. Awesome episode! One bit-Juggernaut was voiced and mocap’d by Ryan Reynolds. Kinda fun.